Reva Bhatt is a stylist and artist based in New York & California. 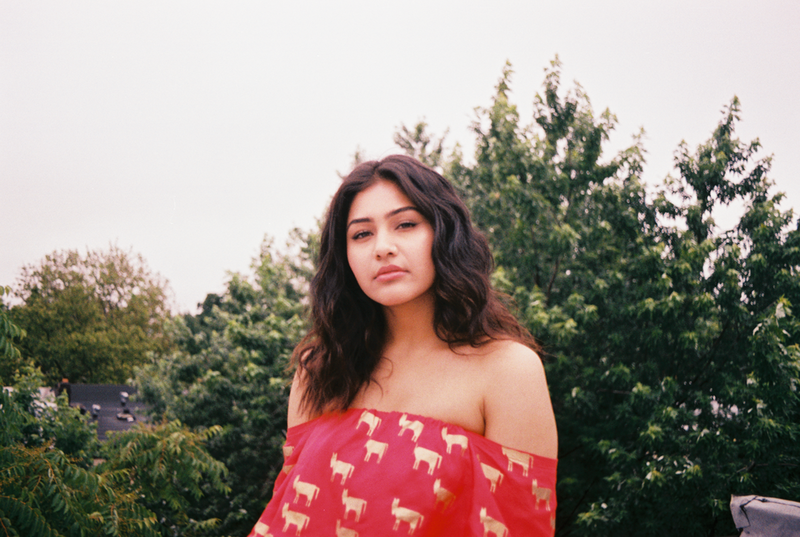 Her platform, Hybrid Hues, reinterprets fashion through a political framework to spark broader conversations about the crossroads of culture, social politics and art, especially within the South Asian context. Inspired by her hyphenated identity, she experiments with the way visual culture can educate, shape & express the world around us.